« Four Weddings and an Elvis Poster! Four Weddings and an Elvis Completes a Successful Run! 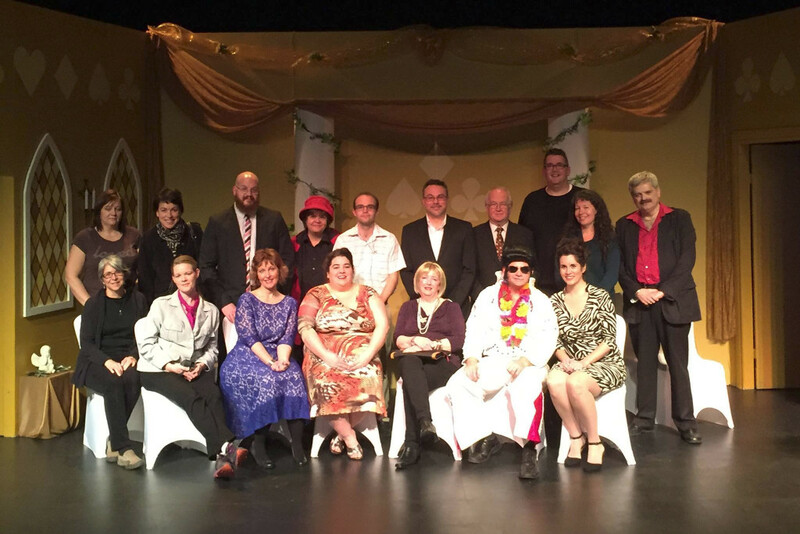 Hubtown Theatre would like to thank it’s friends and fans for helping to make “Four Weddings and an Elvis” a resounding success with well attended shows all week! The new year promises bigger and better things for Hubtown Theatre…Stay Tuned!